We are Knape & Zibell. Two designers, over 25 years of combined experience, and one goal: To create spaces that are as livable as they are luxurious. 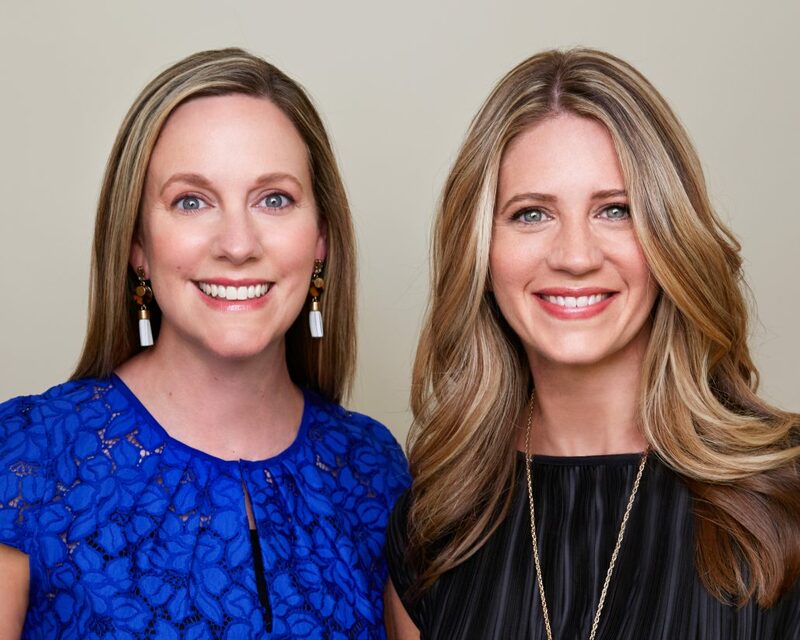 Recently featured as one of Colorado Homes & Lifestyles magazine’s “Top Five Under 40”, Knape & Zibell Interior Design, Inc. is Denver’s premier design firm specializing in residential interior design. As Principals, our hands-on and intensely personal design approach paired with our lifestyle-oriented methodology ensures that each design we create is as bespoke and beautiful as you and your family. Our dream job is creating your dream space. We revel in the potential an empty space holds, and we love the process of imbuing it with beauty and function. Our style is refined, timeless and elegant, with a fresh twist that allows contemporary design to take center stage. Inspired by transitional concepts, we are known for layering traditional design elements with unexpected, bold pieces, melding different styles to create an eclectic and accommodating space that meets our client’s taste and desired aesthetic. We add this personal touch to every design project we approach, curating spaces using collected interesting items and timeless modern pieces that take a room from standard to sensational. I am very pleased with my experience working with Knape & Zibell. Mary and Kelly understood my style and incorporated my ideas, existing furniture, art, and helped push me to try new things. They were always extremely organized, had great design ideas, and were a pleasure to work with. I am pleased with the end result and would highly recommend.